I would love to come to a researching the history of your house, but I will be in Florida for all the sessions listed and in Senegal for January and February. Once they are ready, might it be possible to receive info on the on-line resources by email? Yes, I am happy to send the slides. Ooh–I have the same challenge of not being able to make your talk–I would love to receive the slides. Thanks! I just sent them to you. Enjoy and please let me know if you need more information! I am also unable to make the talk. Could I please also receive the slides? I may have the same scheduling issue but would love to know how to do this!!! Thank you for sending! I just learned about the research your house tour. Unfortunately, I missed the one in December that was in the evening. Would you be able to also send me the slides? Thanks for putting this together. I’d be happy to send you the presentation. I just e-mailed it to you! Enjoy! All of the sessions were filled up although the announcement was still posted on the library web page. Please send me the slides, also. It would be great to receive them. My house must be circa 1840. Also, I have a story about the house next-door. 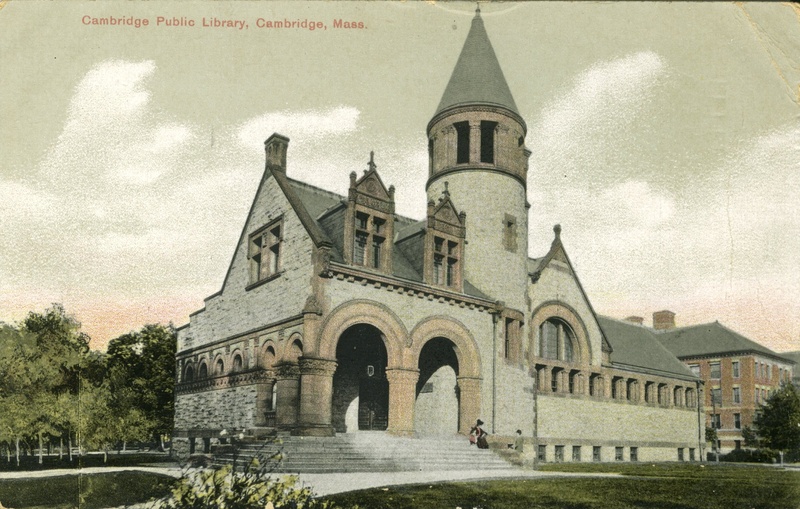 Perhaps you heard about the Cambridgeport Neighborhood Association’s event “If this house could talk.” Cathie Zusy, the current president of the CNA, organized the event. Residents shared some history about their houses. I just e-mail the slides to you. And, I do remember very well, “If this house could talk…” Here’s a link to what the Cambridge Room did: https://thecambridgeroom.wordpress.com/?s=if+this+house+could+talk.